U-bolt nuts go on top, out of the way, while the lower, U-bolt locating plates have front and rear ramps for maximum protection from hang-ups on rocks or other obstacles. 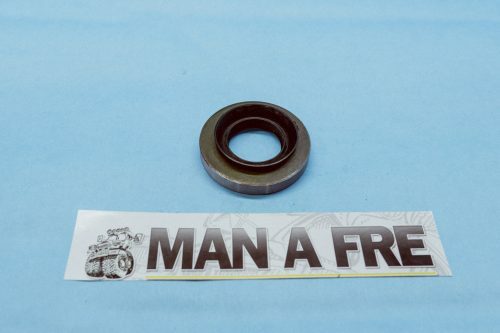 The upper plate is made of 5/8 inch thick plate steel to handle the torque values without any flex. The lower plates come without shock mounting studs. 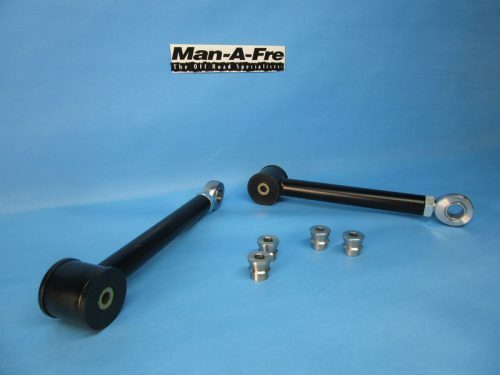 Manafre also offers kit part # UBFLIPKIT-40RP for trucks retaining lower shock studs. These kits will increase your ground clearance at one of the lowest points on your Land Cruiser, unlike the typical U-Bolt Skid Plates that will actually cost you ground clearance. 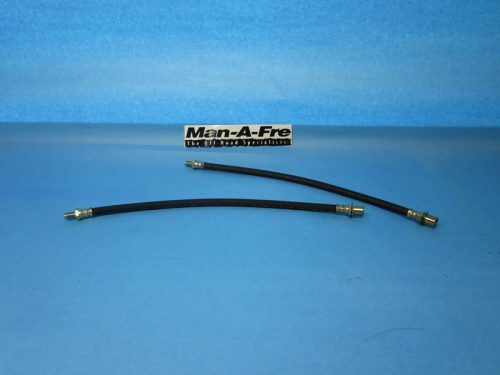 Sold in pairs for FJ40, FJ45, FJ55 Series Land Cruisers. 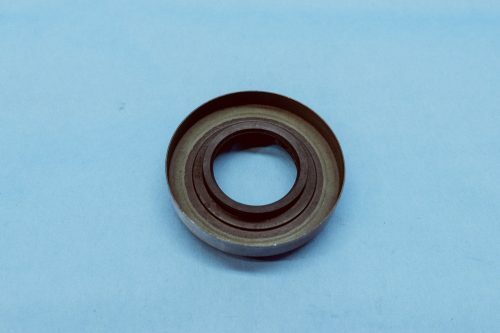 Kits do one axle and include new U-bolts, washers, nuts, upper and lower plates. 4 Plus lifetime guarantee.